Hello to all that have made it here to my website! This website was initially started to aid my original political campaign. I ran for the nomination of the Conservative Party in Kingston and the Islands in 2004. Since its inception, this site has served as log of personal reflection on a number of events that have shaped our country. During the 2005-2006 election this blog broke many election-related stories which got significant play in the mainstream media. Prior to the same election, I was invited by CTV.ca to write about the election and to spearhead the formation of a tri-partisan panel of bloggers for their comprehensive electoral coverage. This blog was named the 3rd best political blog in Canada (behind the blogs of Warren Kinsella and Paul Wells) by the Hill Times. In my other life, in addition to an undergraduate degree in biochemistry from Queen’s University, I have completed graduate work investigating the use of artificial intelligence in predicting the structure of proteins. My experiences as a biochemist have lent me other incredible opportunities for which I am grateful. In 2002, I was employed by the University of Notre Dame as a malaria researcher where I investigated the particular genetic contribution of a particular gene that causes drug-resistance in the new harmful strains that permeate throughout the developing world. In 2003, I had the opportunity to work on a team developing a novel gene therapy approach for the treatment of prostate cancer. In early 2007, I started a two year fellowship with the Manning Centre for Building Democracy. During my tenure at the Manning Centre, I completed research in the field of strategic political communications and was a director of policy and communications for the MCBD Centre for Science Policy and Communcations. I’ve completed projects with Google, the National Citizens Coalition, and the Canadian Taxpayers Federation to name a few. In December of 2008, I organized Rally for Canada, a coast-to-coast set of rallies held in 24 cities to protest the coalition proposed by the Liberals, NDP and the Bloc Quebecois. 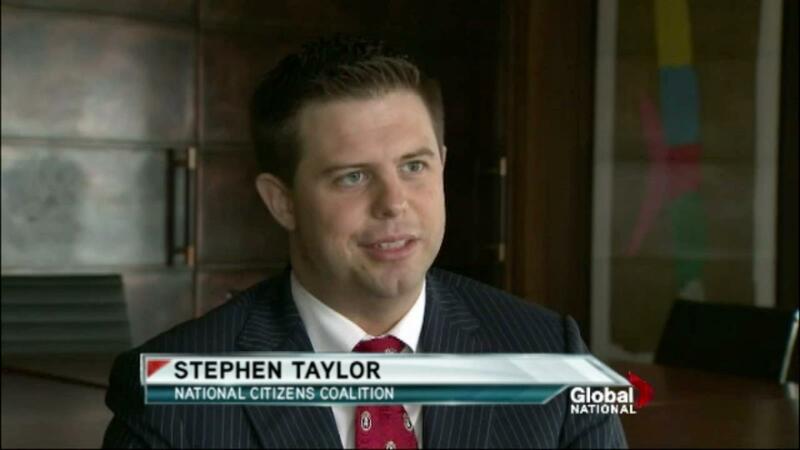 In December 2010, I joined the National Citizens Coalition as Director at the organization. I will be organizing campaigns and speaking on behalf of our initiatives to advance free market and conservative ideas in Canada. Please feel free to browse through my website and to read my posts. I try to keep this site updated on a regular basis, so I hope to see you back here soon! PS – Please note that opinions expressed on this website are my own unless otherwise stated. This website does not necessarily reflect the position of any employer or client.